By Jeremy Pearl on 10/31/16 • Leave a comment! It’s the little things, we like to say. But it’s true. Sometimes the smallest change can make such a huge difference. 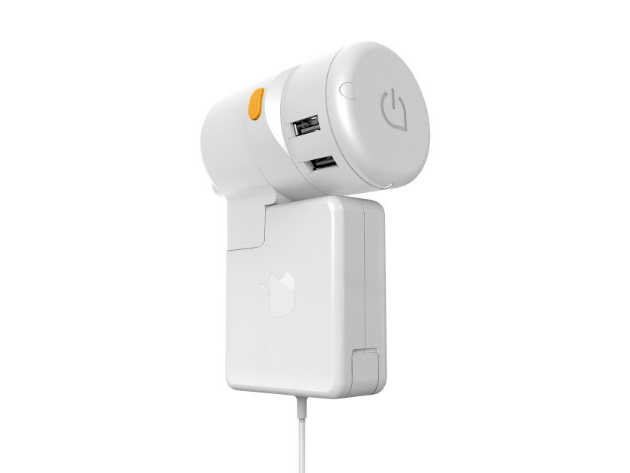 For anyone with an Apple charger, you’ll know there are situations where you can’t power up due to its design. 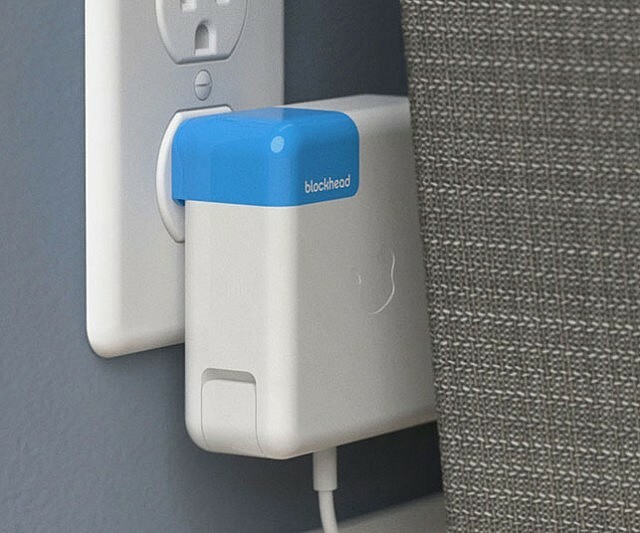 The Blockhead Side-Facing Plug for Apple Adapters and Chargers changes all that by making it possible to plug the transformer sideways, giving it a slim profile. It’s a simple $20 adapter, but it’s one that makes a heck of a big difference. Most laptop chargers in the market are bulky. Trying to charge a laptop using a power bank is impractical, as it won’t be able to handle the power requirements of your laptop. Then along came Zolt. 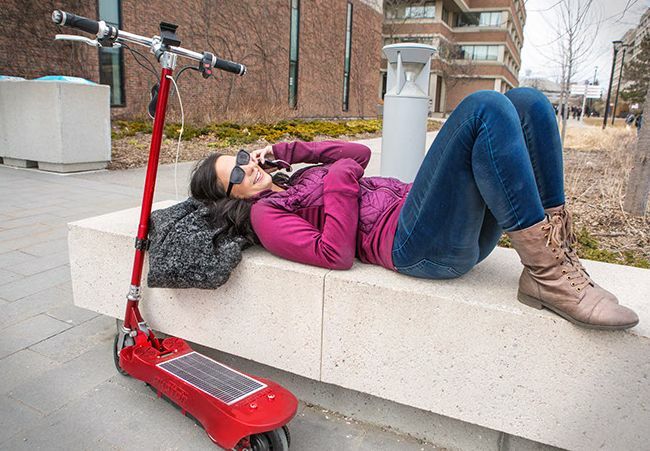 It’s a handy dandy laptop charger that’s just the right size so you won’t have to deal with an uber-bulky laptop bag when you’re on-the-go or when you’re traveling. 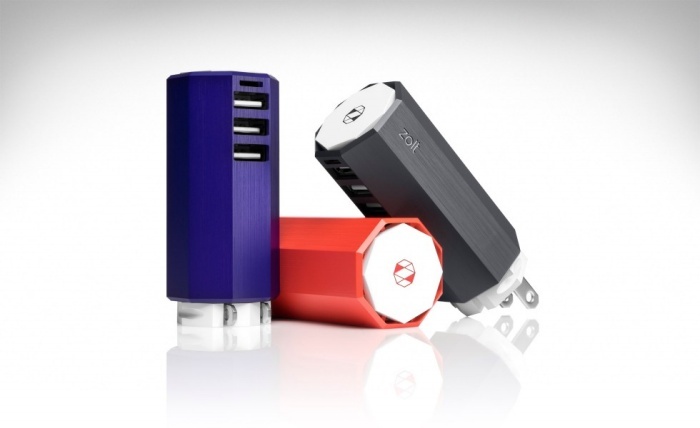 Zolt is dubbed as the smallest and lightest laptop charger ever. It’s capable of having an output of 70 watts of power despite its small size, and the handsome brushed enclosure makes it a pleasure to look at. It’s available for $80. By Hazel Chua on 01/05/15 • Leave a comment! It’s available online for $27.50. Have a Merry Phone-Charging Christmas and a Happy New Year! You probably won’t have much use for this when the holidays are over, but it’s awesome while the season lasts, anyway. 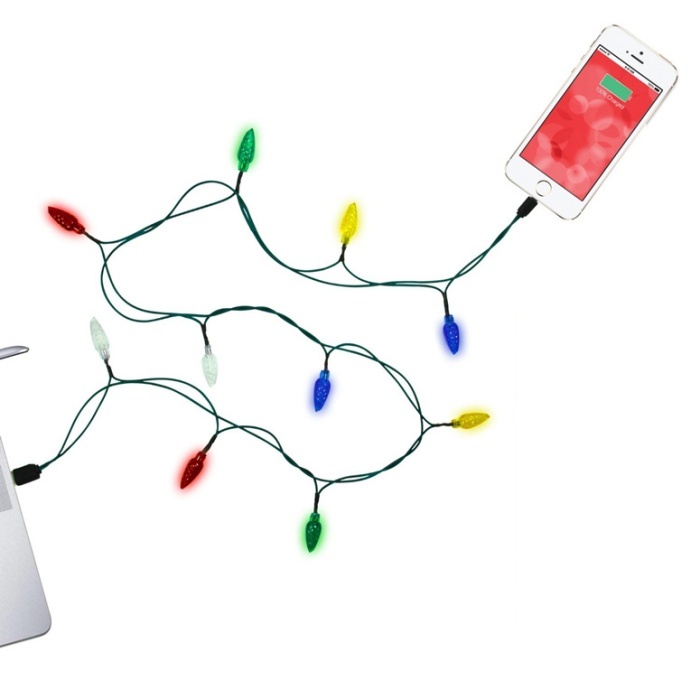 The Merry Charger is a cable that doubles as a string of Christmas lights, making the mere act of charging your smartphone into something more festive than it actually is. 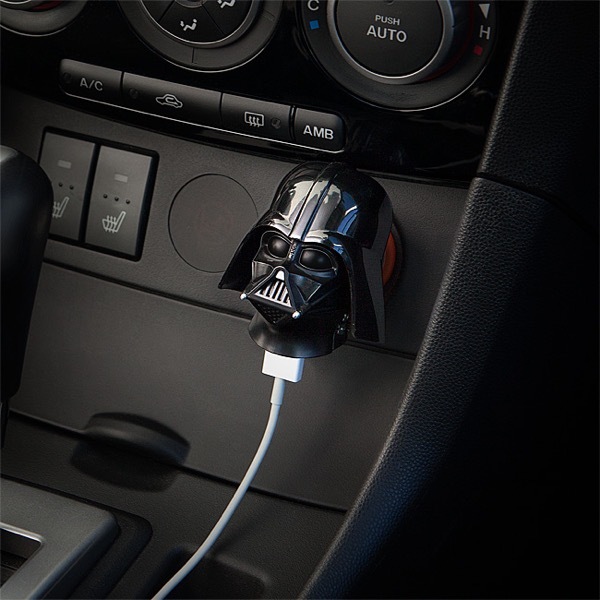 Plug it into a charger, laptop, or power bank and watch the lights shine and twinkle while your device powers up. 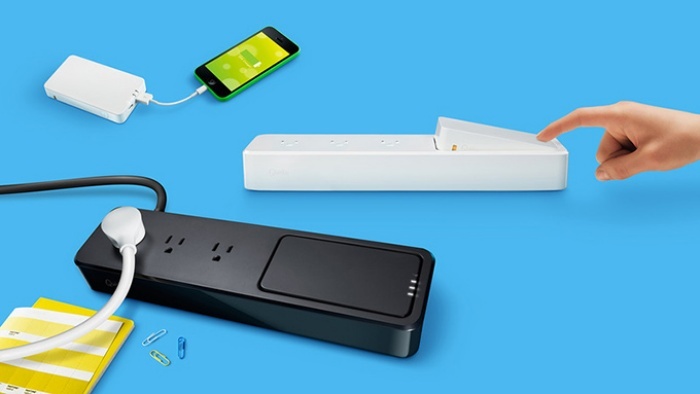 You can still plug it in for the lights even when you don’t need to charge anything anymore. 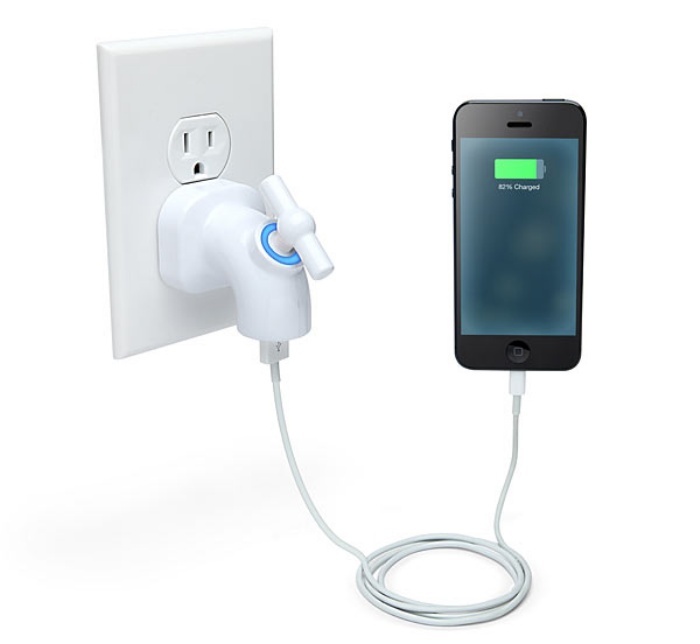 The Merry Charger is available online for $20.